An established litigation attorney, Timothy A. Eneas is experienced with commercial litigation and corporate and real estate litigation matters. 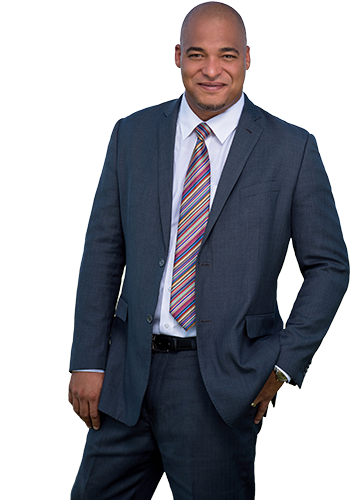 Timothy is regarded as a skilled litigator known for his lateral thinking and creative strategies. He often relies on inventive solutions to solve difficult legal problems. His litigation practice covers all aspects of property litigation, including trespass claims and boundary and easement disputes. Timothy also provides expert advice on issues relating to title to land and property rights. He has developed an expertise in structuring real estate developments in The Bahamas. In addition, Timothy also advises on enforcing securities and judgments against land. Timothy completed his secondary education at Mercersburg Academy in Pennsylvania and attended college at Boston University in Massachusetts, where he obtained a Bachelor of Arts Degree in History with a minor in Archaeological Studies. He commenced his formal legal training at The University of Reading, England, where he graduated with a Bachelor of Law Degree (L.L.B. Honours). Timothy completed his legal education at the Eugene Dupuch Law School in The Bahamas. In October of 2000, Timothy was called to The Bahamas Bar. In his spare time, Timothy enjoys playing the guitar and fishing, and he is an avid back-yard gardener. Recognized by Jones Communicationin 2013 as one of the top 40 Bahamian professionals under the age of 40 due to his outstanding performance in the legal arena. Member of the Bahamas Olympic Team for the Barcelona Olympics during 1992.